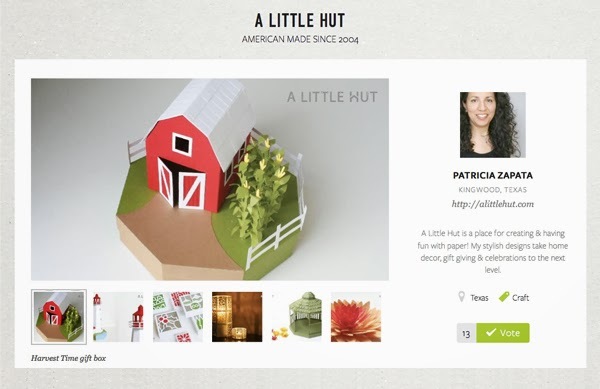 A Little Hut - Patricia Zapata: american made—I'm a nominee! 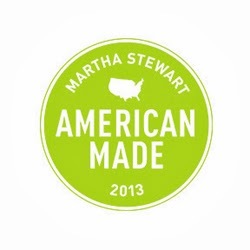 I'm a nominee for American Made and I'm here to ask you for your vote! I rarely enter these types of things but this is a fantastic opportunity for me to spread the word about my work and I need your help. You can vote up to 6 times a day (all in one shot!) until Sept. 13th. I know that's a lot to ask but I would really appreciate all your help. The good news is that your votes also qualify you for different prizes! There's a great video about what American Made is about all about right here. Vote for me right HERE and thank you, thank you!